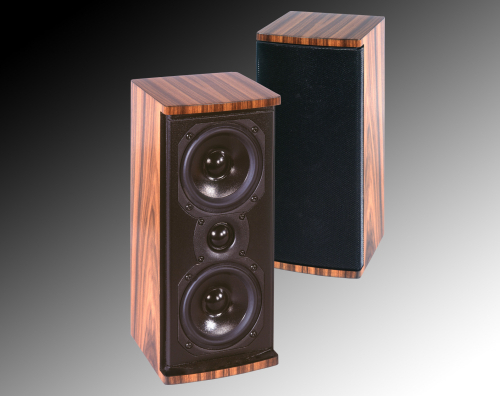 Triad’s newest front home theater speaker is actually two separate speaker systems cleverly incorporated into a single handsome cabinet. 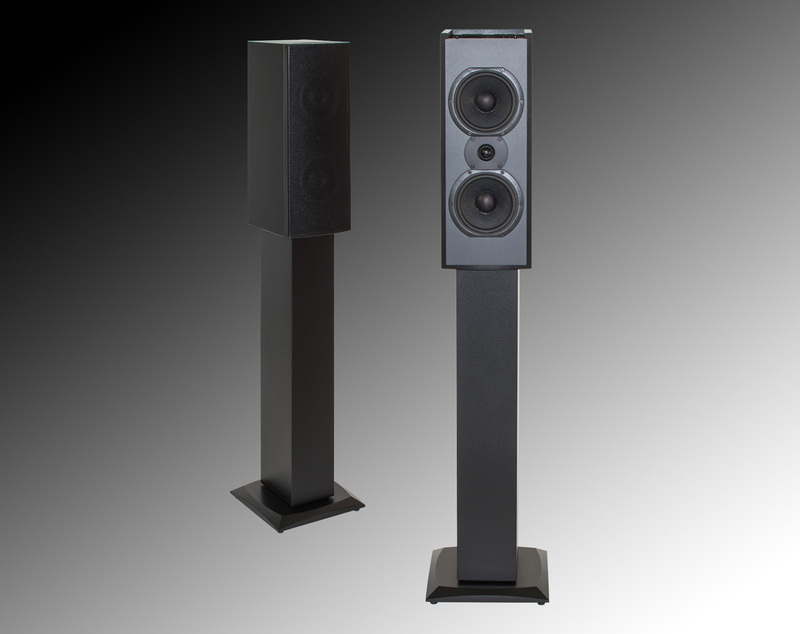 The front-firing speaker system is basically a Silver LCR, which provides authoritative direct sound to the listening area. 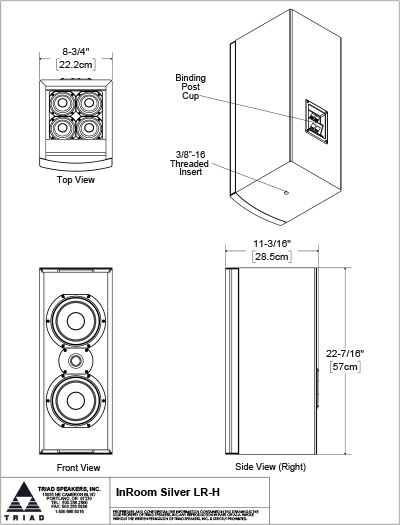 A unique array on the top of the speaker serves as a height channel, and the four-driver array fires a focused sound to the ceiling, carrying discrete Atmos effects. 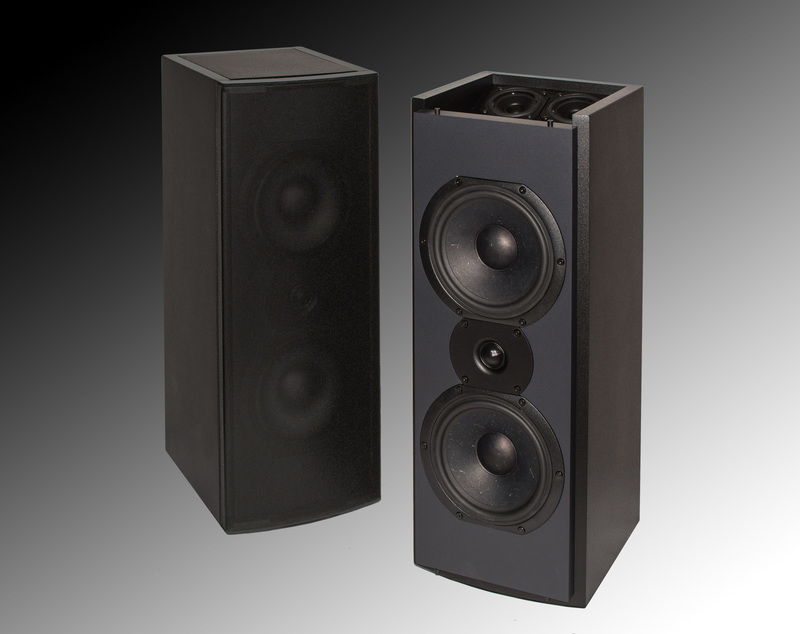 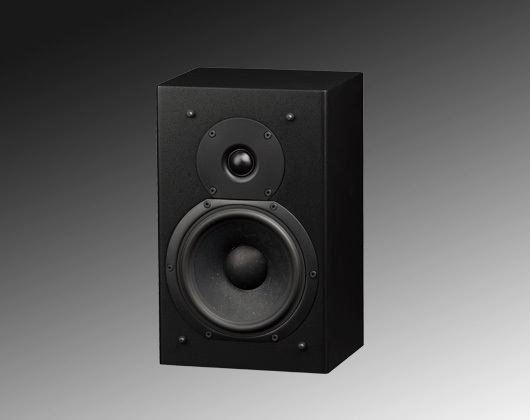 Other front height speakers don’t offer the dramatic focus and localization of the Triad Atmos-enabled speakers. 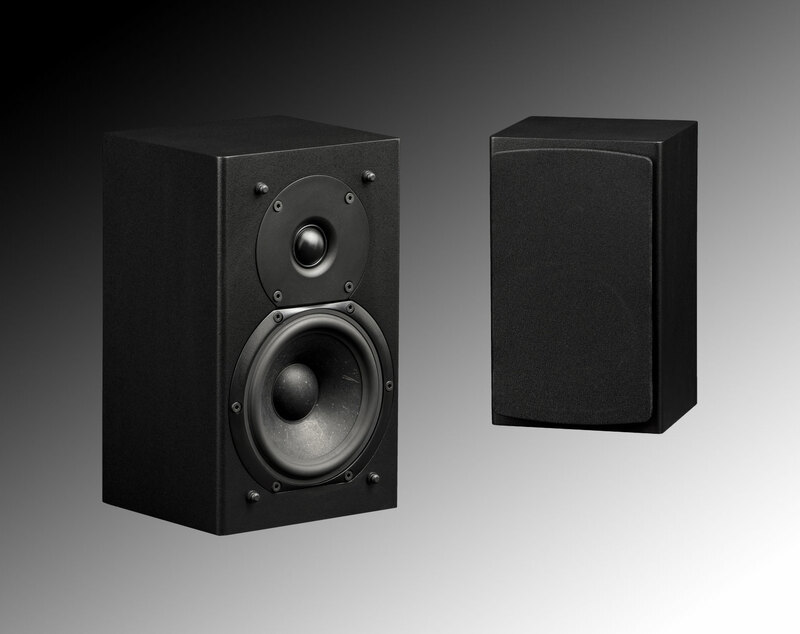 Dolby suggests using at least four upward-firing speakers to reproduce the Atmos channels. 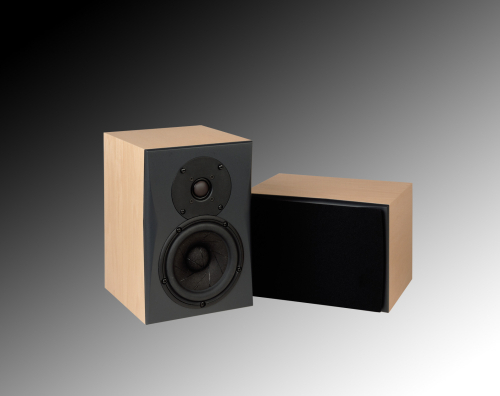 In a room where it isn’t practical to install four high-quality ceiling speakers to handle the Atmos channels, Triad offers the best solution. When paired with appropriate Triad Subs and center channel speaker, the InRoom Silver LR-H Dolby Atmos speaker opens up a world to the latest in exciting surround sound technology.